Alan Cottenden is a biomedical engineer and Professor of Incontinence Technology at University College London, England. He is a member of the Simon Foundation’s Advisory Board and formerly chair of the trustees of the Bladder & Bowel Foundation and general secretary of the Association for Continence Advice. He has published over 300 scientific papers and given over 150 invited scientific lectures worldwide. 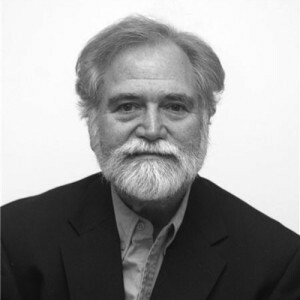 Alan is widely known as a talented conference facilitator on a variety of topics, many far afield from his academic career including several related to health stigma – Stigma in Healthcare 2003 and The Health Stigma Summit in 2017. 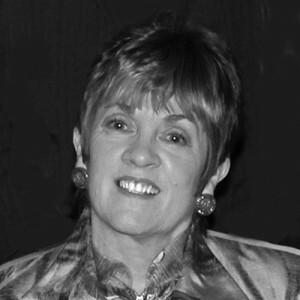 Cheryl Gartley is Founder and President of The Simon Foundation for Continence. Ms. Gartley is co-author and editor of the first book for the layperson on incontinence, published in English, Spanish, and Japanese. She has published widely including articles in journals such as The Lancet, the Urologic Nursing Journal, and Social Work Today. 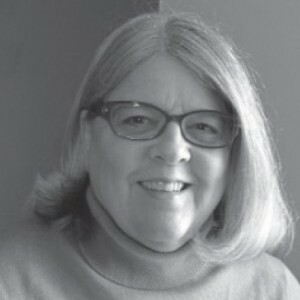 She is the co-founder of Simon Canada (now the Canadian Continence Foundation) and the Continence Promotion Committee of the International Continence Society. Ms. Gartley has a BS in sociology and education and did graduate work at the University of Chicago’s Graduate School of Business. Ms. Hayward is Special Projects Manager for the Simon Foundation. She was the first person to be trained as a Continence Coach for The Simon Foundation. She holds a Professional Certified Coach Credential from the International Coach Federation and serves as President of the Board of Directors for One to One Women Coaching Women, a non-profit that provides pro bono life coaching for women emerging from challenging circumstances. Ms. Hayward has a Master’s Degree in science and is fluent in Spanish. She spent 11 years in Colombia, South America where she created a health program for a local school. Among her extensive non-profit experience, Ms. Hayward was Director of Shelters for Homeless Families in New York City for Women in Need. 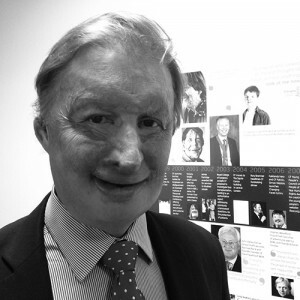 James Partridge is Founder and CEO of Changing Faces, the leading UK charity representing people with disfigurements. Prior to Changing Faces, he worked as a health economist in the NHS, established a dairy farming business and taught economics. He speaks internationally on disfigurement, disability, and inclusion. He was a guest newsreader on national UK television, an appearance designed to foster inclusion of people with disfigurements in society. He has won national awards including Most Admired Charity Chief Executive and the Beacon Prize for Leadership, and was honored by HM The Queen with the Order of the British Empire. Married with children, James lives in London. 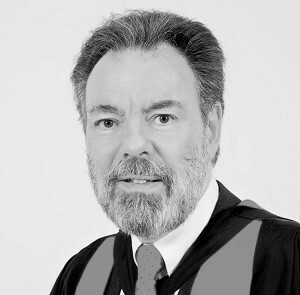 He is an Honorary Fellow of the Royal College of Surgeons of Edinburgh and has Honorary Doctorates from two Universities in Bristol. Dr. Rader is the Director of the Morton J. Kent Habitation Center at Orange Grove Center (Chattanooga, TN) where he is responsible for identifying innovative programs addressing the future medical problems of people aging with intellectual and developmental disabilities. He is the Editor in Chief of Exceptional Parent Magazine and the Vice President of Public Policy and Advocacy at the American Academy of Developmental Medicine and Dentistry as well as a board member of the American Association on Health and Disability. Dr. Rader has published over 200 articles in the field of disabilities and health. He is cross-trained in internal medicine and medical anthropology. 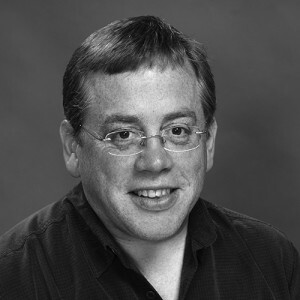 In 2011, Dr. Kenneth Southall graduated from Université de Montréal with a Ph.D. in Biomedical Sciences. The focus of his doctoral dissertation was the stigma associated with acquired hearing loss. Since completing his graduate studies, Dr. Southall has established a career in health care research with a focus on health care stereotypes, prejudice and discrimination. He is now a social scientist at the Institut universitaire de gériatrie de Montréal, and Adjunct Professor at McGill University’s School of Social Work. His research addresses the effects of stigmatization on access and adherence to health care, disclosure of health conditions, and adoption and use of assistive technologies. He now conducts research on the stigma associated with hearing loss, vision loss, urinary incontinence and HIV/AIDS.